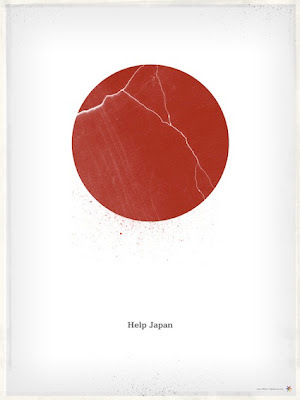 Help Japan image taken from here. As anyone reading this blog knows, there are more important things than soccer going on right now in Japan. Please help out if you can and donate to one of the charities listed below. J.League has postponed all matches through the end of March, and between power rationing and severe damage sustained at some stadiums it may take longer than that before pro soccer restarts again. Unfortunately there’s just not much more to write at the moment.